This cover is just gorgeous. I can't stop looking at it and petting it when it's on my screen. Based on this cover alone, I'd buy this book. But then I read the synopsis and I'm even more excited. A princess with mind control powers and a mystical crow that's actually part of the plot and not just a symbol?! I need it. Jessica Leake is the author of the adult novels Arcana and The Order of the Eternal Sun both with Skyhorse. She worked for years as a psychotherapist, but even though she loved her clients, she couldn’t stop writing. She lives in South Carolina with her husband, three young children, a lot of chickens, and two dogs who keep everyone in line. Beyond A Darkened Shore is her YA debut. For some reason, I find the cover really alluring and I can't stop looking at it! I'm really in the mood for a sci-fi right now. I've been reading a lot of fantasy and fluffy contemporary and I'm looking for a change in what I normally read. 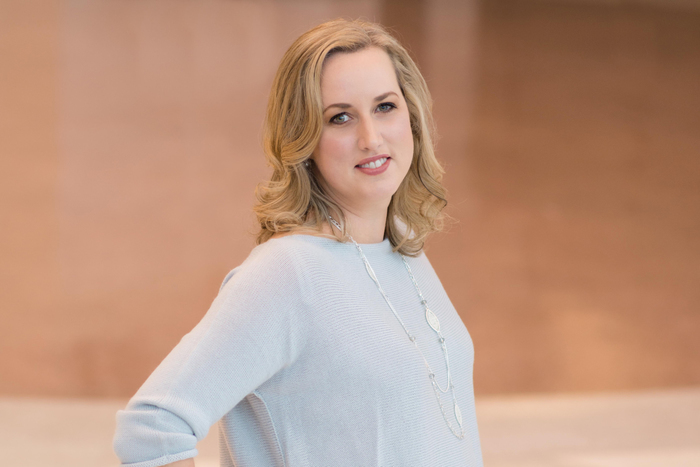 Originally from Ithaca, New York, Adrianne Finlay now lives in Cedar Falls, Iowa with her husband, the poet J. D. Schraffenberger, and their two young daughters. She received her PhD in literature and creative writing from Binghamton University, and is an associate professor of English at Upper Iowa University in Fayette, Iowa. She is also an avid soap maker, and sells handmade soap locally to raise money for type 1 diabetes research. So many pretty covers! 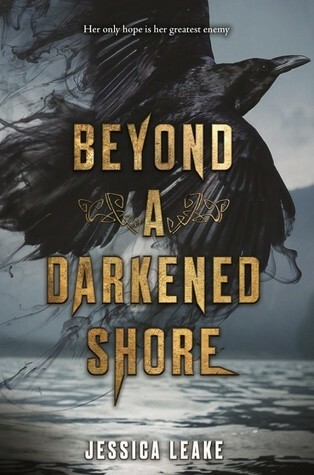 I am equally excited for Beyond a Darkened Shore, it looks and sounds amazing. Also have to admit that I now love when book covers have crows, I blame Leigh Bardugo for that. Great picks, Brittany!!! Your choice is really awesome! Awesome book cover. Books sound so interesting. I am waiting for its release and exited to read it as well as suggest this book to bloggers, co-writers, students and learners whom I am providing master business writing services - http://www.dissertationhelp.uk/business-dissertation/ including arranging, quantifiable examination, varying, editing, and evaluating at Dissertation Help UK as they all love read such kind of interesting books. Such interesting choices! I haven't heard of either of these before, but Beyond A Darkened Shore looks awesome :) Thanks for sharing, Brittany! By the way, I love your blog theme! Oh both of these looks so good! Oh man, both of these books sound so interesting! I love their covers too. Great picks! Wow! Both of these books sound awesome! Thanks for checking out my WoW! Oh wow awesome cover. Beyond A darkened Shore I think I might be tempted to get jsut for that cover too- and the story also sounds pretty good. Great picks! OMG!!! What AMAZING picks, Brittany!! I LOVE them both!! The covers are STUNNING, and the plots, AWESOME!! I enjoy reading both fantasy and science fiction, so both of these are right up my alley! 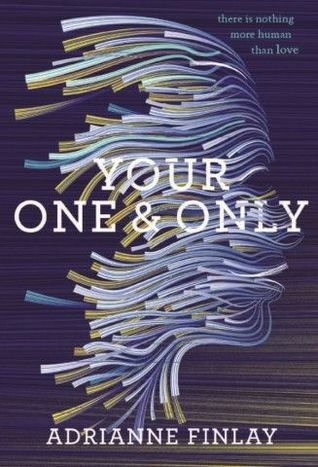 BTW, the cover of "Your One and Only" seems to suggest a female profile. Very unique!! Girlfriend! You're killing me with these 2018 titles! Oh wow, these both sound so amazing. And I completely agree with you about the cover on the second one. I stared at it for a long time before I could tear my eyes away long enough to read the blurb. Great picks this week! I want to read Your One and Only!